The waist strap can be removed for those short trips. Although it makes the pack a little lighter, I think it is less comfortable. 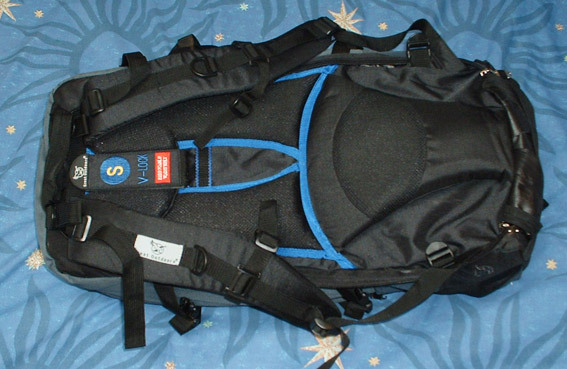 You can also remove the shoulder straps: I think the only time you would want to remove them is when packing for a flight and using this pack as carry-on luggage.